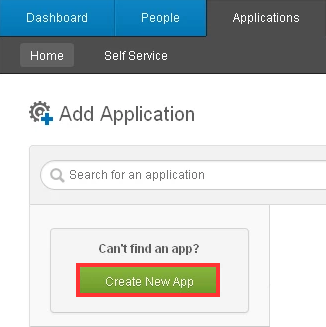 In your Administration console, go to Applications tab, and click Create New App. Select the SAML 2.0 option. 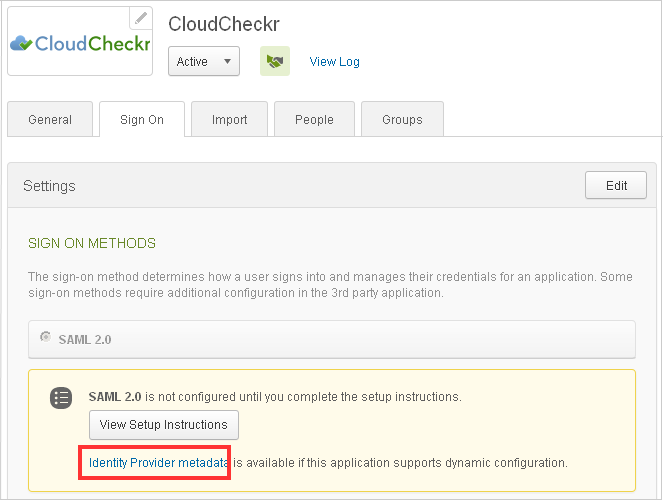 On the Sign On tab of the new application, click the Identity Provider metadata link to download an XML file that contains the metadata from Okta that CloudCheckr requires to complete the setup. On the People tab, click the Assign Application button to select the link that users will see when they log onto CloudCheckr. Email addresses as SSO usernames are required, so if your users do not have email, you must provide an email address. 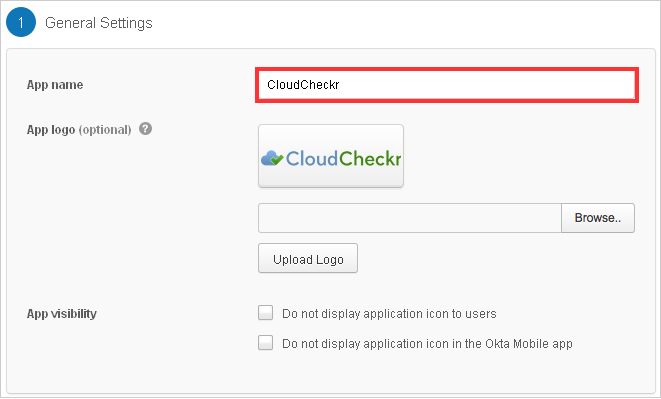 Please email support to ensure your CloudCheckr account is properly configured to allow access via Okta.